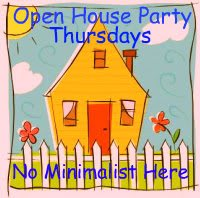 Welcome to the Open House Party. Thanks to everyone that joined last weeks party and for sharing all your wonderful post. Take a look at the featured links below. Take a look at all the beautiful Spring decor at Scribbler Unfocused. 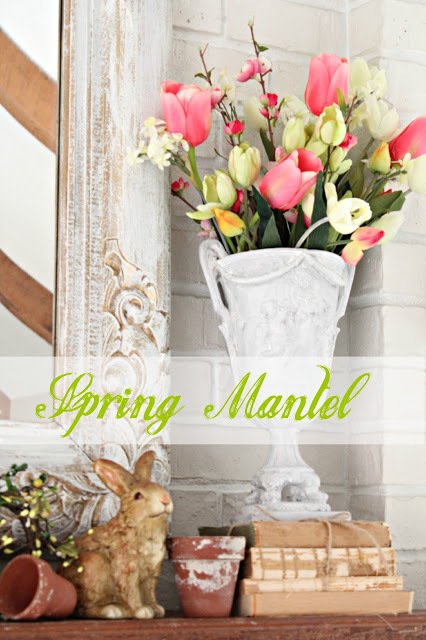 Debra at Common Ground created this gorgeous Spring mantle. If you were featured this week please grab the party button on my sidebar. 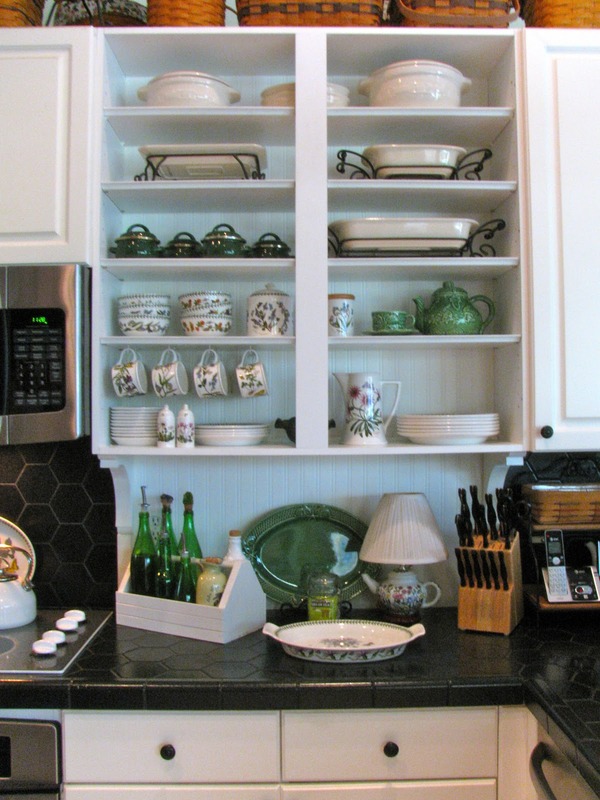 I love the features – now I really want to remove some cabinet doors! Thanks for hosting! Wonderful features! Thanks for hosting. 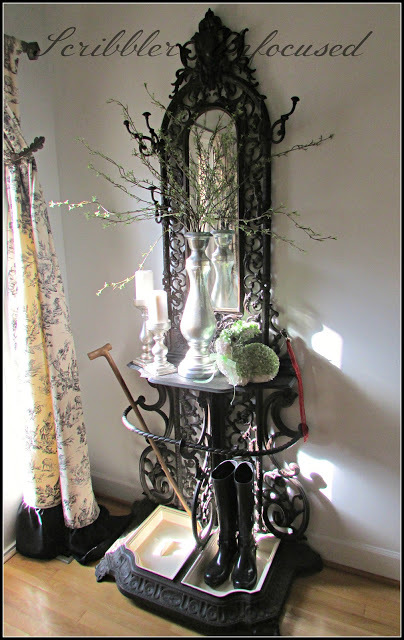 Great features Sherry – that coat " tree " is fabulous! Thanks so much for hosting – hope you're having a wonderful week! Wonderful features, thanks for hosting! Hi, Sherry! So very glad to be partying with you this week! Thanks so much. Hi Sherry! Oh, what wonderful features. Don't we have the most talented ones in Blogland? Thank you for hosting. Lots of great features this week, as usual! Thanks for another great party! Thank you for hosting, Sherry. Thank you so much for hosting!! Love the features. Enjoy the rest of your week. Great party. I look forward to visiting around. Sherry, Thank you for hosting. Such great features. Hi Sherry! Thanks so much for hosting your party for us this week! Hope things are going well for you and your dad down in Florida. Thanks so much for hosting the party Sherry! Thanks for hosting. I wish I could find baseboard wallpaper in France when I see the result! I love this party, thank you! Hi Sherry, I so appreciate the opportunity you provide for us to link up! Thank you. Great features Sherry…so many wonderful ideas! So glad you're doing your party again! I don't always remember to enter but I love seeing all the wonderful links!! I know you're glad to be in Fl this winter! Wonderful features. Thanks for hosting! New follower!! Thanks for hosting and letting us link up! So many good ideas and inspiration–I'm getting moving on some things I've been putting off. Thanks for hosting! Visiting over from Granny Sue's, followed and joined in today. Added an older post as this is my first visit, my kitchen mini reno. Have a lovely week and thanks for hosting. Thanks for hosting, I joined in with an older project, my Waterfall Dresser. I am a new following, visiting from A Vintage Green. Great features this week. Have a good week. Thanks so much for featuring my blog — I really appreciate it. The contractors were here this morning and got rid of the awful tub — Yay! I am just now getting linked up, but I am looking forward to checking out the others. Ist time visitor to your lovely party! Thank you for hosting! Thank you for your weekly hosting, I am definitely going to try the butter pumpkin soup. I absolutely love it with fresh crusty white bread. Sherry, there are so many wonderful blogs to visit. I've got to figure out a way to do it in the time I have. Oh, how I wish I could visit every one, every day!